I WANT TO BE AN ADDICTIONS COUNSELOR! Kansas Association of Addiction Professionals is the state's largest addiction services trade association. Our goal is to serve members with advocacy and support to achieve excellence in addiction treatment and prevention. Our Mission: "Serving members with advocacy and support to achieve excellence in addiction treatment and prevention." 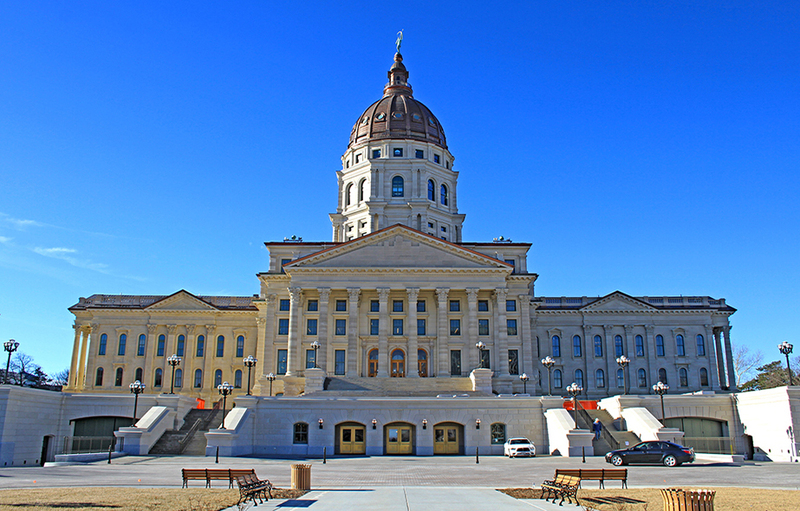 licensed addiction counselor in Kansas? 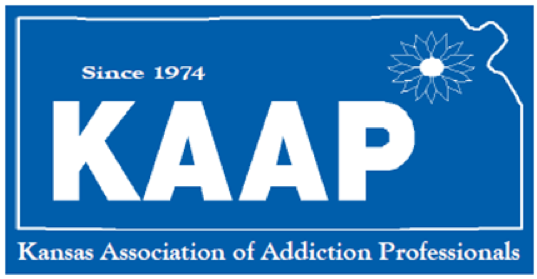 Kansas Association of Addiction Professionals is the state's largest addiction services trade association. Our goal is to serve members with advocacy and support to achieve excellence in addiction treatment and prevention. Click here to join!